Why just be a Blonde when you can be a Blondeshell®? 2019 is the year of elevating your blonde look to a whole new level. 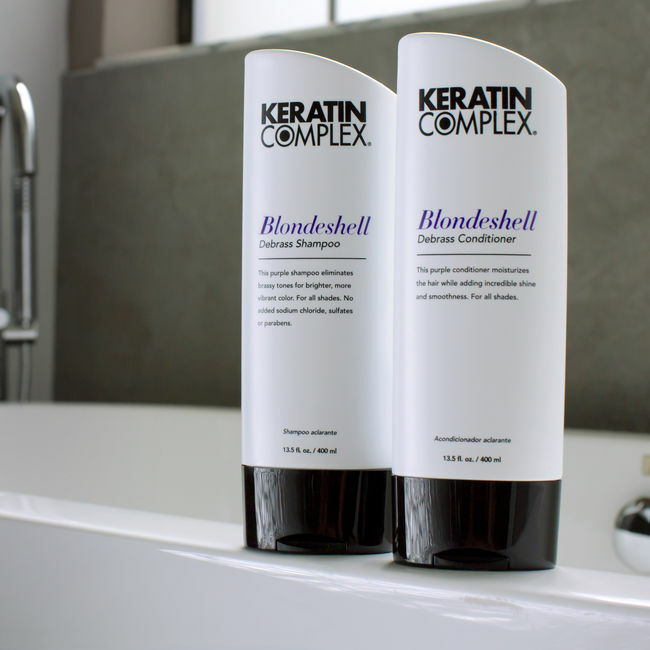 From Jennifer Lawrence’s icy blonde to Jennifer Lopez’ warm golden tones, being a stunning Blondeshell® is easier than ever with Keratin Complex®! As the saying goes, blondes DO have more fun (or they’re supposed to!). But, we’re guessing they’re not referring to blondes dealing with brassy hair color! That’s where Blondeshell® comes in to play. Summer is almost upon us, and while we love the season and all the outdoor activities, it also is the time when hair takes the most beating! This season’s must-have product has just been released! Award season may be over but everyone wants to be Red Carpet ready and looking fabulous! This year we are seeing beautiful hair that is less “done” in magazines and with celebs. The music industry’s finest glammed up the red carpet at the America Music Awards with flawless hair styles. 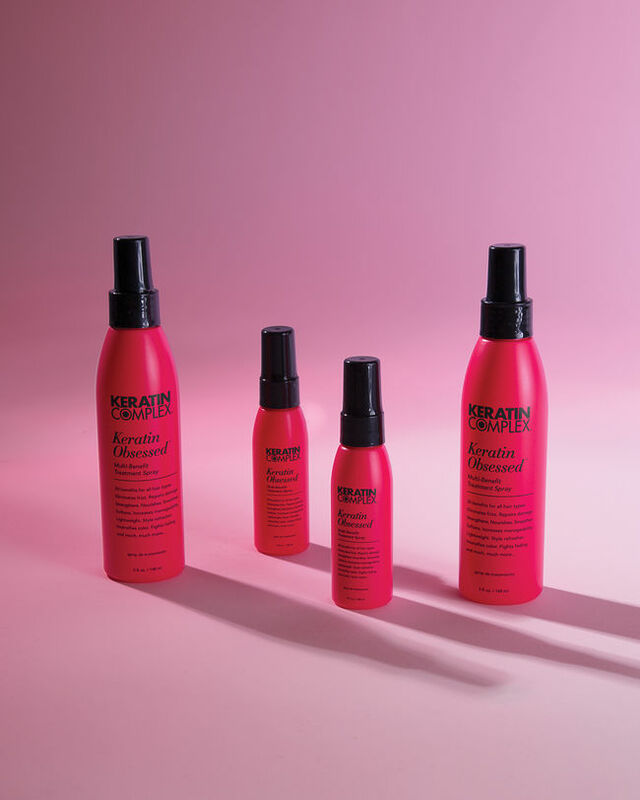 You can easily recreate these must-have beauty looks at home with Keratin Complex® products.